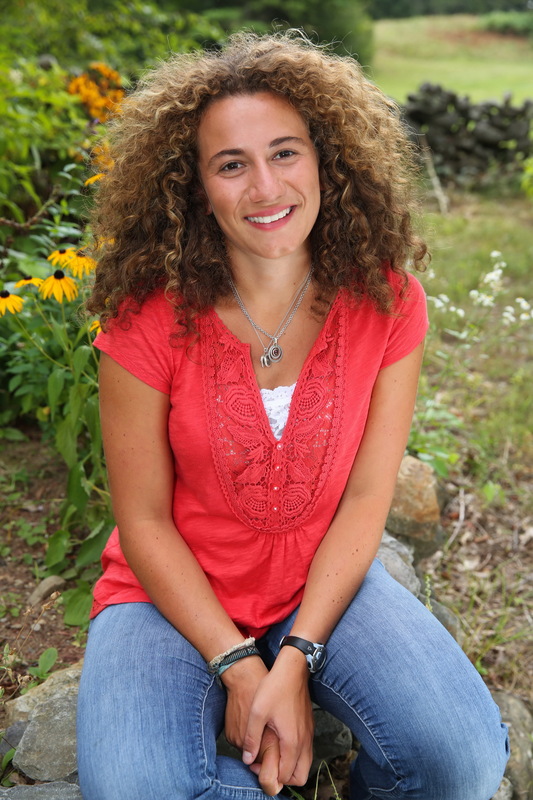 Chloe Maxmin (26) is the Representative for Maine District 88 (Chelsea, Whitefield, Jefferson, and part of Nobleboro). She is a graduate of Lincoln Academy in Newcastle and Harvard College Class of 2015. Chloe was raised on her family’s farm in Nobleboro and has been a community organizer for fourteen years. At Lincoln Academy, she started the Climate Action Club and worked with students, teachers, community members, and businesses on local environmental and climate issues. At Harvard, she co-founded Divest Harvard–a campaign calling on Harvard University to divest from fossil fuels that ultimately drew 70,000 supporters. Chloe also founded First Here, Then Everywhere to empower youth climate activists. The day after she graduated from college, Chloe moved back to Maine. She has worked on political campaigns since then to advocate for Maine. She ran for the Mainse House of Representatives in 2018, winning her Primary with 80% (breaking record turnout) and the General Election with 52.4% of the vote, making her the first Democrat to win the District 88 seat. Chloe is the recipient of the Gloria Barron Prize for Young Heroes and the Brower Youth Award. Her work in high school was the focus feature of a Sundance Channel documentary series. She was also named a “Green Hero” by Rolling Stone and has been recognized by the Washington Post, MPBN, Maine Women’s Fund, New York Times, NPR, Bill Moyers, Bloomberg, Real Time with Bill Maher, CNN, and other news outlets. She was a Fellow at The Nation. You can follow her on Twitter at @chloemaxmin. First Here, Then Everywhere is a platform that arose out of Chloe’s experiences with community organizing in high school, college, and her legislative campaign. She witnessed the power of people to come together with a common vision and shared purpose to build something better together. First Here, Then Everywhere also highlights the work of youth changemakers. You can read about their work here.